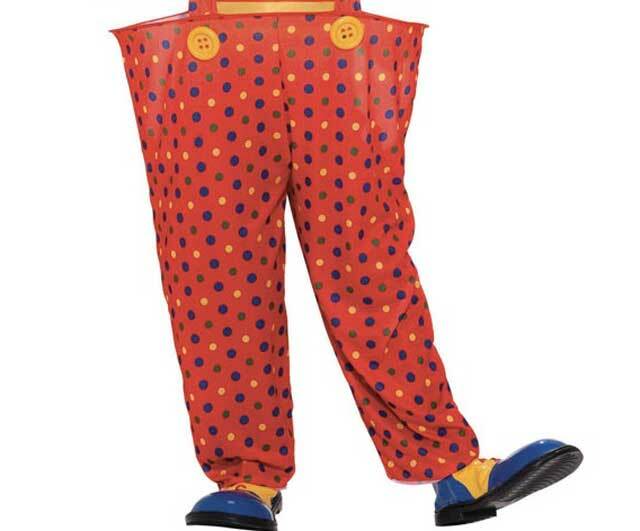 A man wearing clown trousers was spotted stealing a Liberal Democrat banner in Bisley, Gloucestershire. 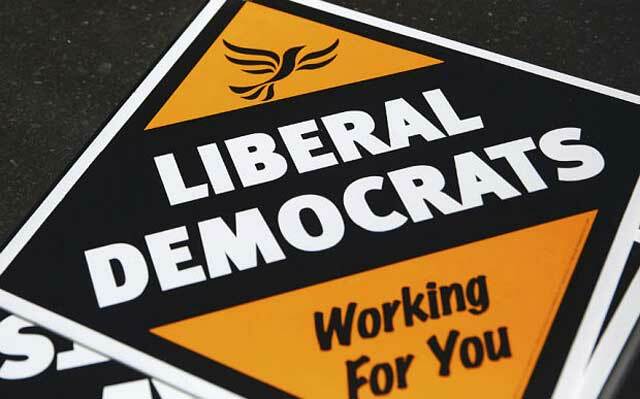 The board was put up in support of Adrian Walker-Smith, who is standing for the Lib Dems in Stroud. He said: "Our supporter was hanging out her washing in the garden when she heard a crack and saw a young man wearing clown trousers dashing along the street with the board. "We are not sure whether he objected to the message or wanted to decorate his bedroom. We will replace the poster but will not be troubling the police."